For many years KCS supplied the most prestigious Cinema groups and Independant Cinemas all over the world. 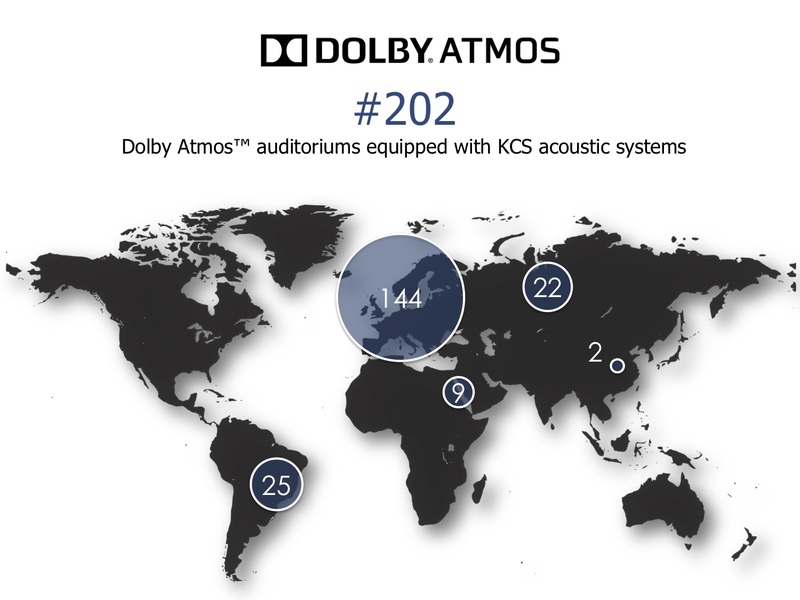 Listening to our Customers and main Partners such as Technology providers and Cinema services companies, allow us to provide the best quality and suitable products in Audio technology to the Cinema industry. Detailed list available upon request.